Looking for the most affordable wine clubs of 2019? Here is a comprehensive list so you can find the club that is right for you and your budget! 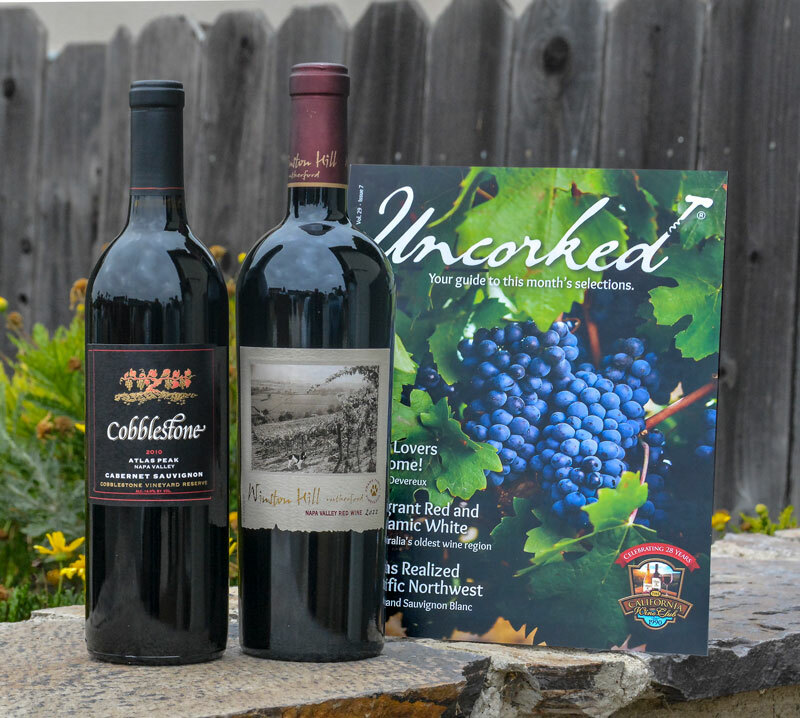 Wine clubs can be a fun and inexpensive way to try a variety of high quality wines without spending a fortune. However, not all wine clubs are created equally! Some wine clubs are a bargain, while some charge you more for the wine and shipping than you would pay at your local grocery store. Knowing which wine clubs will actually provide you a good deal is important when joining a wine of the month club. I have researched the most popular wine clubs out there and compiled a list of the most affordable wine clubs that provide the highest quality wine, so you can be sure you’re getting your money’s worth! 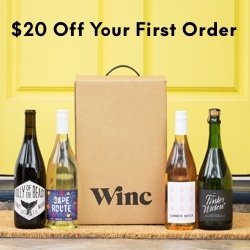 Tell Me More: When you sign up with Winc, you get a personalized questionnaire, developed by a winemaker and sommelier to discover what your tastes are, so they can send wine that is curated to your taste. The Pros: Winc sends you high quality wine that is personalized to your taste. You can decide your mix of white / red wines. The Cons: You can’t cancel your subscription online – you have to call a number to do so. Tell Me More: California Wine Club is on a mission to help smaller, Californian artisan wineries distribute their wines to the world. They have five club levels for more affordable to vintage wine bottles. And $1 shipping when you spend $38. Pros: They support smaller wineries, and you can customize if you want white/red/2 bottles/4 bottles of wine per month. You can also decide if you want wine monthly, every other month, or quarterly. Cons: Limited selection of wines to choose from. Price: $80 a month for 4 bottles of wine, plus $8 shipping. Promo Code: $50 is automatically taken off your first order when you complete the quiz. Tell Me More: Take a quiz to get personalized wine recommendations, and select four bottles for your first shipment. 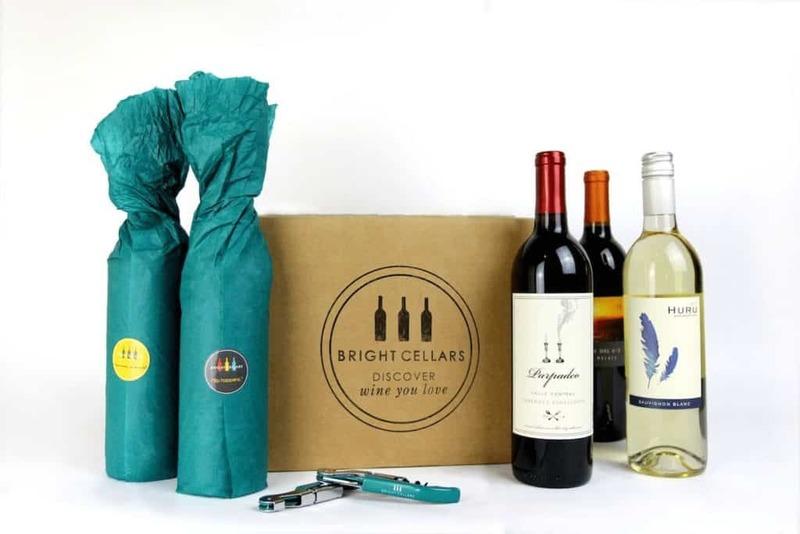 Afterwards, Bright Cellars will send you four new bottles every month that match your taste. Their selection of wine is higher end. Pros: Able to select only reds, only whites, or any combination of each. They also have a referral program where you get points to use towards free bottles when you refer your friends. Cons: Their website says you can cancel anytime, but other users complain that they try to put your account on hold instead of actually cancelling it. Promo Code: You automatically receive $10 – $100 off at check-out, depending on the number of bottles purchased. Tell Me More: Gold Medal Wine Club has a club for every budget level. Their Gold Club is $39 a month and delivers 2+ bottles monthly or quarterly. Their prices are up to 40% off retail. If you have a larger budget and want better wines, you can subscribe to their Diamond club for $179 a month, where you’ll get 2+, 93+ Rated wines. They have a referral program where you get free bottle of wine every time you refer a friend. 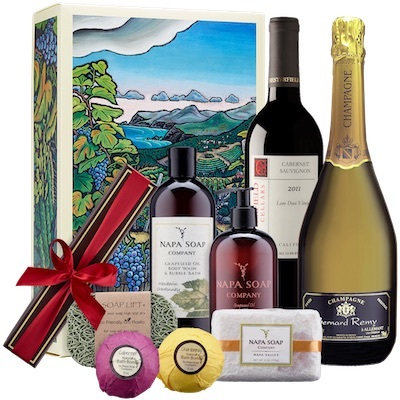 Pros: Higher quality wines that come from small production, authentic, family-owned wineries. You can also adjust your subscription to include from 2 – 12 bottles of wine, monthly, every-other-month, or quarterly. Cons: You have to call in to cancel your membership. 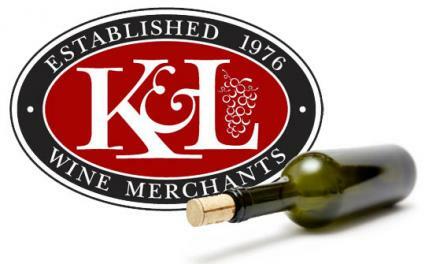 Tell Me More: This club has been in business since 1976 and are able to provide their customers with higher quality wines at affordable prices, because they have long established relationships with their wineries, brokers, and wholesalers. Pros: For $19.95 a month, it ranks in as the cheapest wine clubs of 2019, on this list. Cons: You have to subscribe for a minimum of 3 months before you can cancel your membership. Limited number of states that they can ship to. 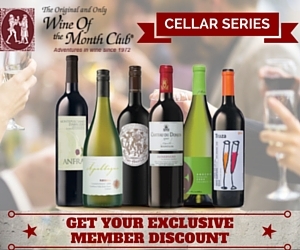 Tell Me More: The Wine of the Month Club has been around since 1972 and is one of the most popular clubs. You can choose to receive only reds, only whites, or a combination of the two. They have a large selection of wine that have been approved by industry-experts, ensuring that you’ll love the wine you receive. Pros: You get a free gift when you enroll. If you don’t like the wines you get, they have a 100% money-back guarautee. Cons: Shipping is based on actual costs of ground shipping and will add up to $20 on your order.